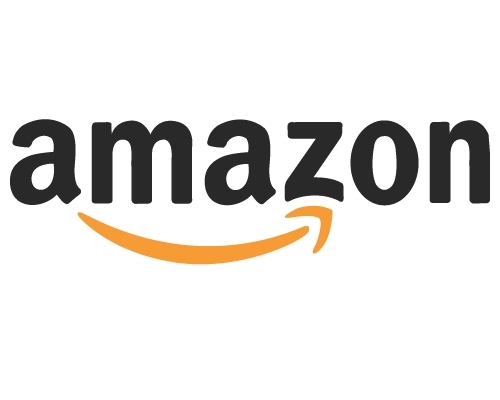 Amazon’s marketplace sellers have seen a tremendous amount of success in recent years, prompting many merchants to sell their wares through the site. Last year, the company reported marketplace sellers made billions of dollars, with more than 1 billion units sold worldwide by 2 million marketplace sellers. Fulfillment by Amazon played a pivotal role in the success of these sellers by helping them get product to customers as quickly as possible. Sellers leveraging the FBA service grew more than 65 percent in 2013, according to one report from InvestorPlace. This means merchants may want to consider not only selling on Amazon as an alternative means of reaching customers, but also utilizing FBA. FBA can be a major tool for online sellers, allowing them to capitalize on Amazon’s expansive pre-existing warehouse and distribution center infrastructure. It is quite likely that Amazon will be able to ship goods from more locations than most conventional sellers, so leveraging FBA could mean a significant improvement in turnaround time for merchants’ customers. So, should merchants capitalize on FBA? While it seems like a sure-fire tool, that may not always be the case. Here are a few considerations retailers should make before jumping on the FBA bandwagon. As is the case with any expense, retailers must consider whether the value of FBA is worth the fee. Multichannel Merchant contributor Shmli Goldberg was quick to point that while FBA is great for retailers that may not have an expansive distribution chain, it may not be worth the investment for companies that have the requisite manpower and locations to fulfill their own distribution needs. 2. Are your products a good fit for FBA? Not all products are created equal and some merchants may be less suited for FBA as a result. FBA fees are generally calculated based on the size and weight of products, so if merchants are selling a lot of big items, FBA may not be the right fit. 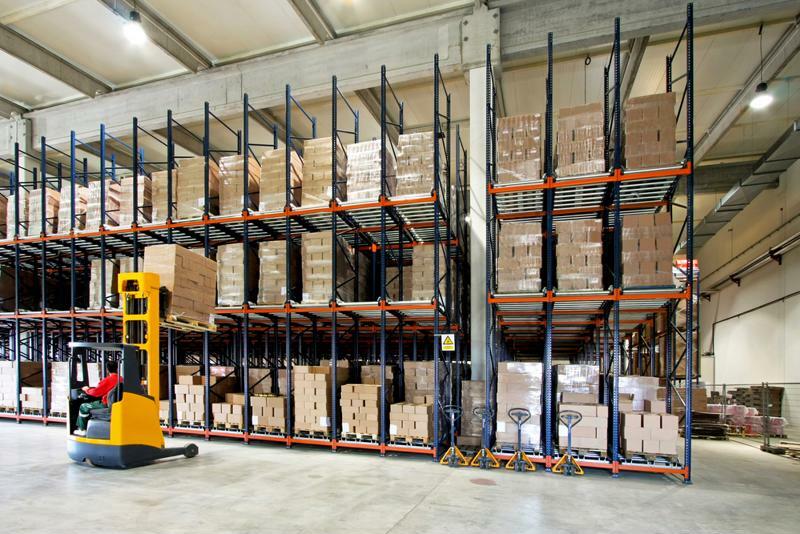 Retailers may run out of room in their own warehouses. 3. Are retailers encountering capacity issues? One of the biggest advantages of FBA is that merchants can store their goods offsite in Amazon’s distribution centers. Retailers having trouble keeping an organized storage center due to the sheer volume of product they hold may want to consider FBA. 4. Is FBA worth the extra time investment? While FBA can be a tremendously useful and highly valuable service, there is no denying it can take a lot of time to get started. For starters, merchants do have to ship products in bulk to FBA so the items can be accessed by Amazon’s fulfillment workers. For some retailers, the time it takes packaging items and paying for shipping costs simply outweighs whatever benefits they can receive from FBA. Perhaps merchants are low-volume, high-value sellers or many of their customers just do not use Amazon – in those situations, FBA may simply not outweigh the time investment. At the end of the day, FBA can be a huge perk, but it is not always a necessity. Sellers must look at their own need and decide whether FBA is an optimal fit.